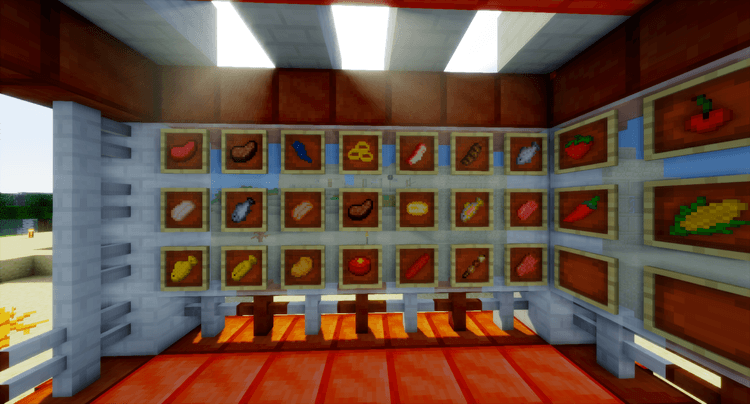 Lots Of Food Mod 1.12.2/1.11.2 – There are many food there! 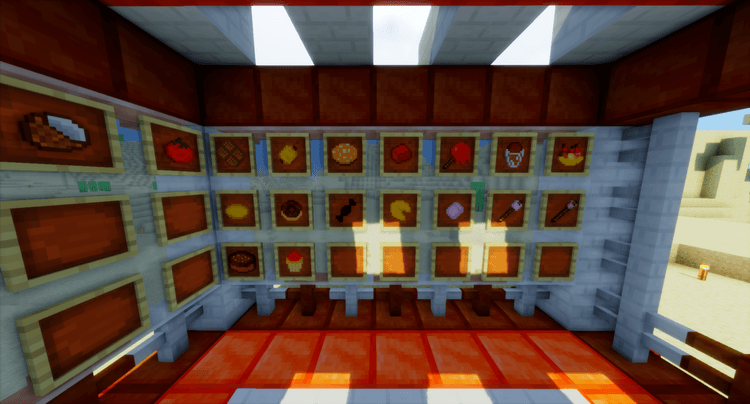 This is a mod of food, Lots Of Food will bring a lot of new items for cooking and … construction. Mod also adds some building structures automatically to create a new world. The animals drop new items for cooking and manufacturing materials. 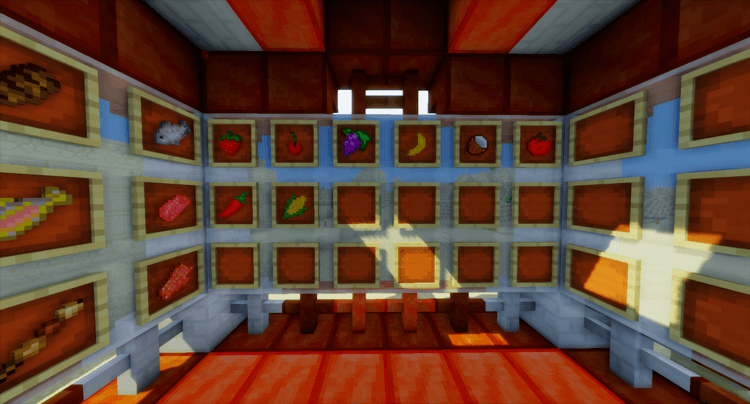 You can harvest new materials such as sea grass, horse, squid, … and then cooking these dishes in a completely new way. If you are interested in cooking, this is a perfect mod for you. Let’s download this mod and begin to become a MasterChef? 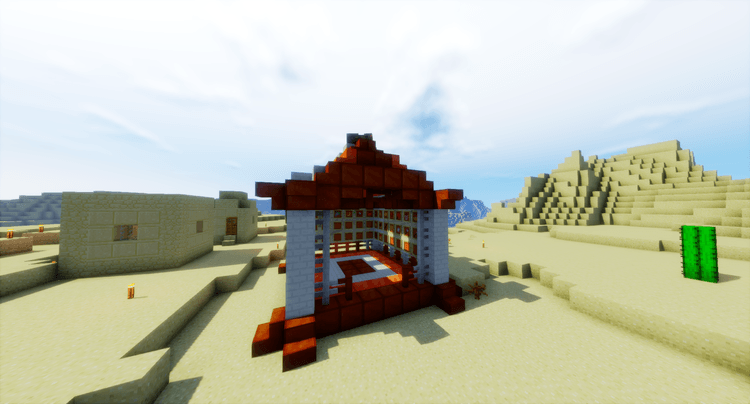 This mod requires Forge installed and compatible with Minecraft version 1.10.2/1.9.4. Put the mod you want to install into mods folder and then run Minecraft. Done!